Digging the mountain air, courtesy Hannah Oakes. 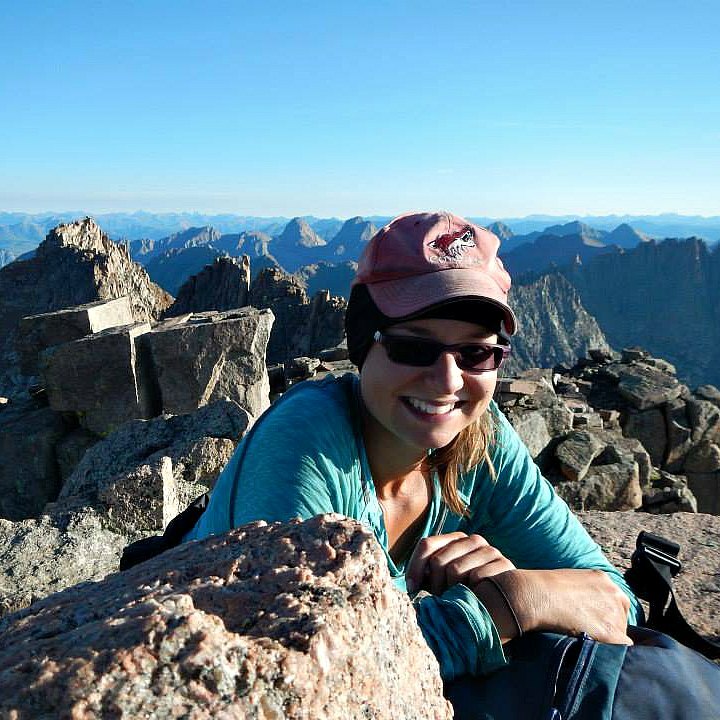 Hannah Oakes is a rising third-year law student at the University of Colorado (CU) Boulder. 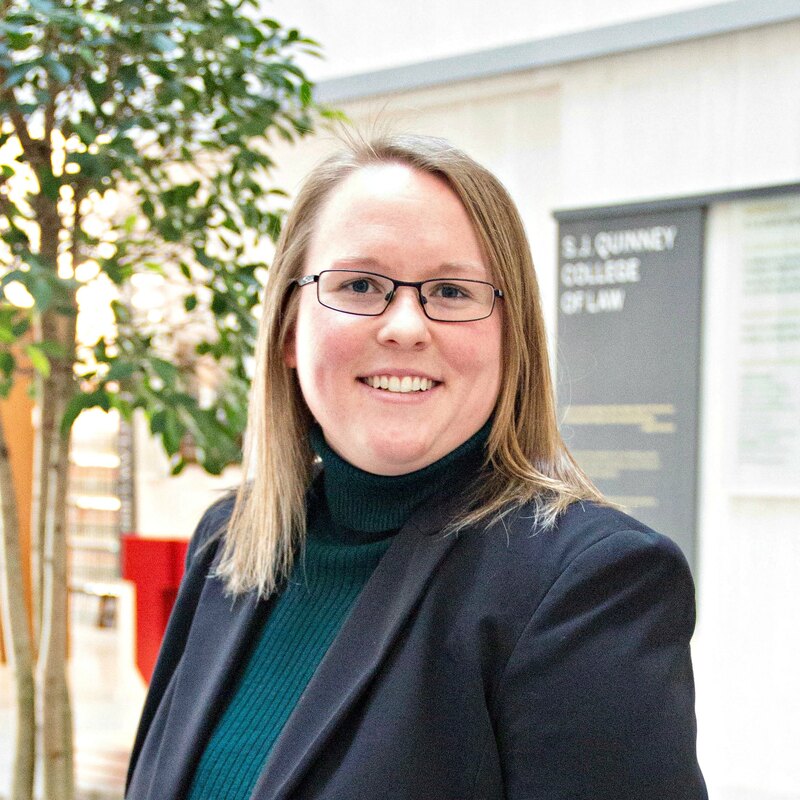 At CU, she holds leadership positions with the Environmental Law Journal and the Environmental Law Society. Last spring, she enjoyed competing in the National Environmental Law Moot Court Competition at Pace Law School in New York, and externing with the Colorado Supreme Court for the Honorable Allison H. Eid. Hannah spent her last summer interning with a Colorado land trust, where she researched water law and conservation easement compliance. Prior to attending law school, Hannah worked in San Francisco for three years as the Development Associate with the Pacific Forest Trust and simultaneously co-authored a fracking law blog for the Edgcomb Law Group. She grew up in the Bay Area of California, and received a B.S. in Environmental Policy and City Planning from UC Davis. Hannah is thrilled to be in Alaska for the summer, and has already survived a snowy, steep backpacking trip to Falls Creek on her first weekend here. She is excited for the abundant daylight, to see whales, eat blueberries, and backpack and run around this gorgeous state. Hannah is appreciative of the opportunity to work for and learn from the attorneys at Trustees for Alaska, and contribute to the organization’s critical mission. 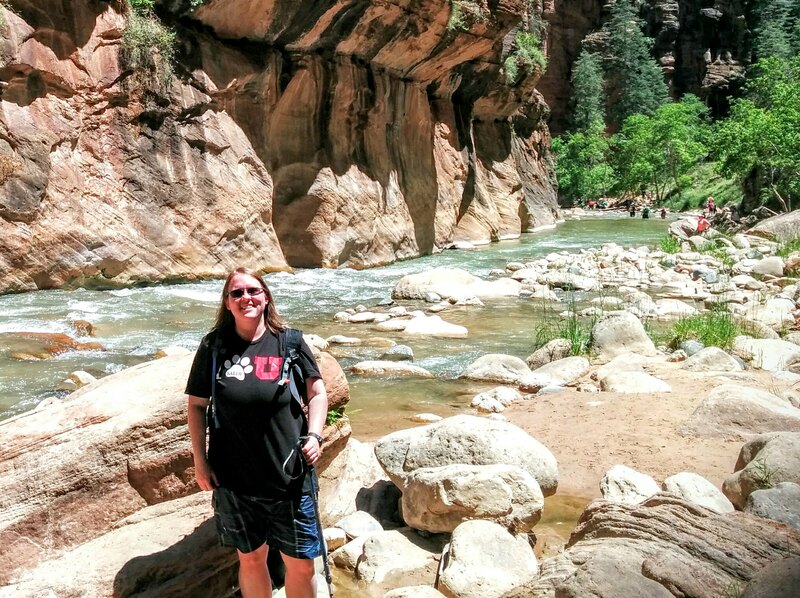 Catherine Danley is a rising third-year law student at the University of Utah’s S.J. Quinney College of Law in Salt Lake City, Utah. 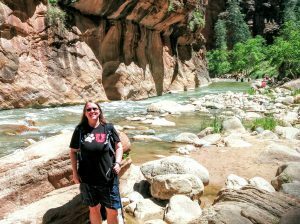 Though she hails from the sunshine state (Florida) she moved to Utah to complete her bachelor’s degree in history at Brigham Young University. After her graduation she then moved to Japan to teach English at countryside public high schools for three years. In her free time Catherine loves hiking around Utah’s many mountains and canyons with her dog Sundance, reading a good book, or sketching wildlife. Back at law school she is pursuing an Environmental and Natural Resources Law Certificate, and is the treasurer of the student organization Natural Resource Law Forum. In March, she competed in the National Energy & Sustainability Moot Court Competition at West Virginia University. She also completed a judicial internship at the Utah Court of Appeals last spring. Ultimately, Catherine hopes to work for a state or federal agency to help manage and protect our nation’s natural resources. 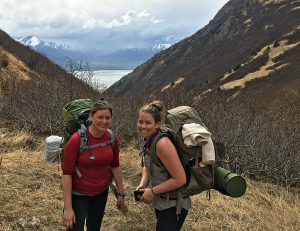 Catherine is excited to take advantage of the many hiking trails around Alaska, and observe the incredible wildlife here. Having lived in Seward back in 2009, Catherine is especially excited to hike back up to the Harding Ice Field and see the marine life at Kenai Fjords National Park. 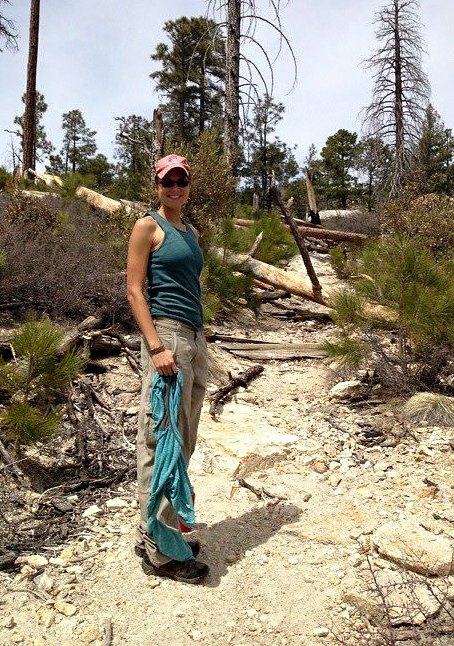 Kat Henrichs is a rising third-year law student at the University of Arizona in Tucson. She currently serves as the Senior Articles Editor for the Arizona Journal of Environmental Law and Policy, and previously served as the Vice President of the Environmental Law Society. She spent her previous summer at the Arizona Center for Disability Law, a non-profit public interest law firm dedicated to protecting the rights of individuals with disabilities. This past year she interned at the Tucson Family Advocacy Program, a medical-legal partnership working to improving the health of low-income patients by addressing social determinants of health, and Watershed Management Group, a Tucson-based non-profit organization that advocates for sustainable water policy and conducts community education on sustainable living. She recently joined the Board of Directors of Living Streets Alliance, an organization that promotes healthy communities in Tucson through safe, equitable transportation, especially cycling and walking, and community empowerment and connection through art and activism. Kat received her B.A. in English and Creative Writing from the University of Michigan in Ann Arbor, her hometown. 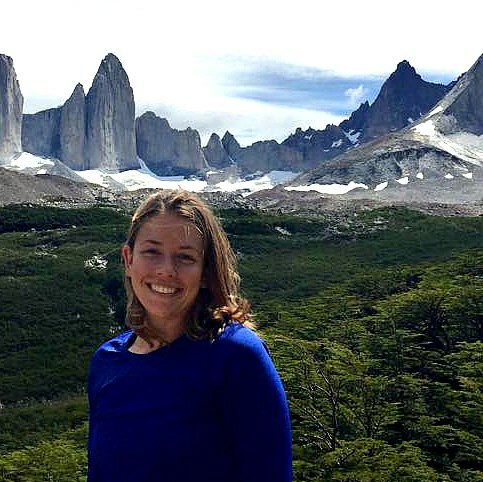 Prior to law school she volunteered on an eco-tourism ranch in Mexico, hiked the northern half of the Appalachian trail, worked as an AmeriCorps member for Big Brothers Big Sisters and Southwest Conservation Corps, spent seven months travelling in Colombia, Peru, Chile, and Bolivia, and worked as a freelance writer and blogger. In her free time she enjoys hiking, rock climbing, cycling, and cooking. She is passionate about social change and bicycle commuting.